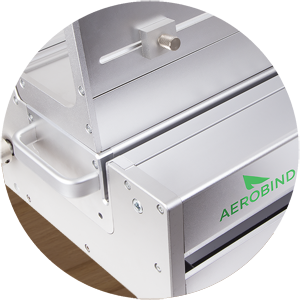 Aerobind offers checklist products to help you print, bind, and support your own Boeing and Airbus manuals. Is Aerobind in your cockpit? 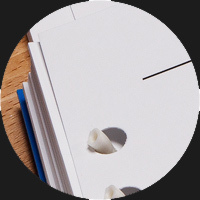 Send us a product testimonial and a photo of your binder in use. If we choose your quote for our newsletter, we’ll send you a 64GB USB flash drive with your name and/or logo, courtesy of our sister company, Solidshell. 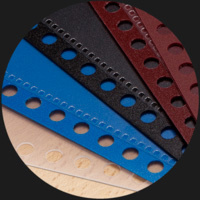 Don’t Wait, Check out our Products Today! 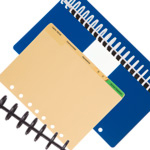 Click the links below to find products compatible with your Boeing or Airbus checklists, including binders, divider tabs, QRH covers, paper punches, and more.